Filmed on location in Hawaii, in a bona fide successful restaurant, this informative and entertaining DVD will capture your staff's attention as they learn about: The Fudamentals of Great Service; How to Serve a Quality Product, The Importance of Teamwork, Displaying a Showtime Attitude & Genuine Hospitality, The Keys of Product Knowledge, How to Increase Sales & Tips, Fine-Dining Service Standards, Professional Wine Service, and much more! Our Award-winning training film uses key images, music, and phrases to help "anchor" the trainee into a more receptive learning state! This enables the subjects to subconsciously absorb the information. End result? The trainee quickly and effectively models precision, purpose and skill. After viewing our program, service staff will absolutely perform at a higher level! 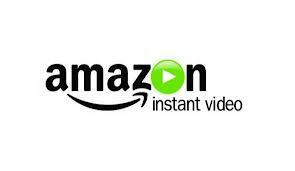 "This is a program that should be viewed by any operation that employs servers, from very casual to fine dining. 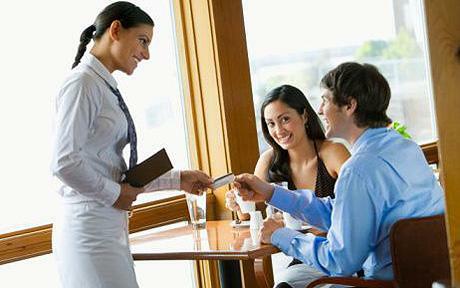 The points of service are noted one by one from the time the customer enters until they leave. Every step is covered in an enthusiastic, engaging way by someone who is not only at the top of his game but is able to relate how to get there in a manner that will hold the attention of both the trainee and seasoned waiter. The format provides points at which the manager conducting a training session may pause to relate what was shown to their own restaurant. And the Hawaiian setting is fantastic! Overall a very professional manual that will continue to be a valuable and welcome asset to our training program—we are already reaping the benefits!" "World Class Restaurant Service is a training film on DVD created especially to guide entry-level employees entering the time-honored profession of restaurant service. 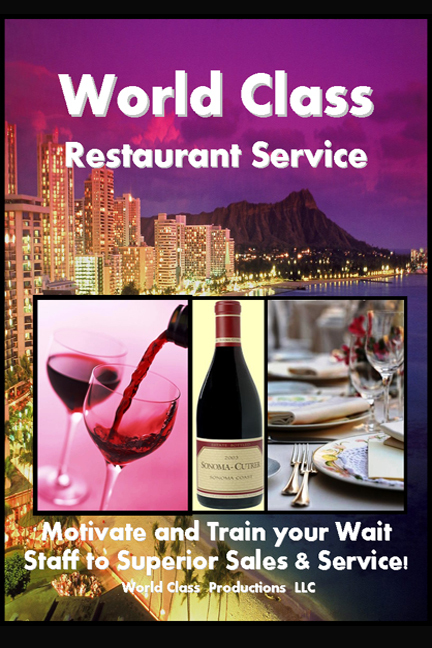 Filmed in beautiful Hawaii, World Class Restaurant Service covers on-the-job basics of proper teamwork, how to greet customers, winning confidence, wine service nuances, how to make a good impression, and much more. In addition to demonstrating what to do, World Class Restaurant Service also features a comic relief waiter who gives a contrasting demonstrations of what not to do! A thoroughly accessible, easy-to-follow resource, World Class Restaurant Service is an absolute must-have for any sit-down restaurant, whether owned by a small family or a large corporation - and also a useful study-at-home tool for anyone considering a career in restaurant service." World Class Restaurant Service DVD teaches excellent customer service and successful up-selling techniques, fast and easy for only $ 19.99 ! Fantastic Service doesn't just happen! Read what the pros say!